From homes to businesses to abandoned buildings and more, there isn’t anything we can’t demolish! 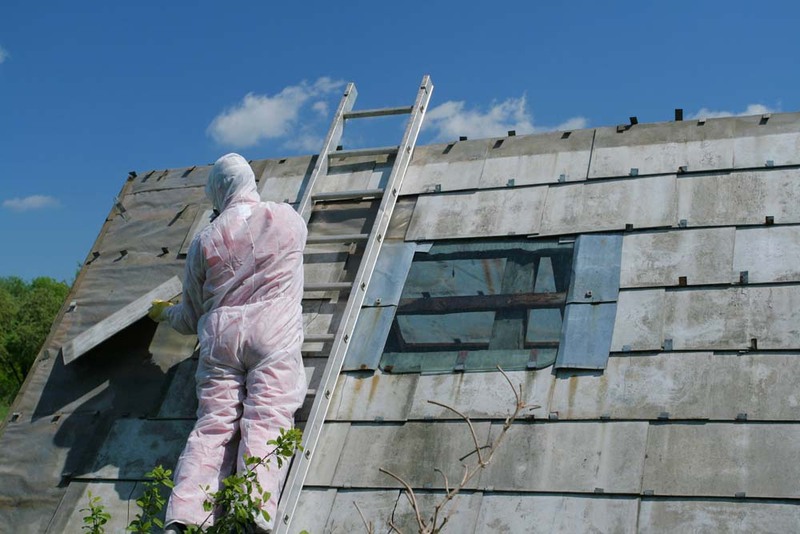 At Green Demolishing we know that the older a building or structure, the greater the likelihood that asbestos products or materials will…. It might happen at the very end of the project, or perhaps it occurs while everything is underway. 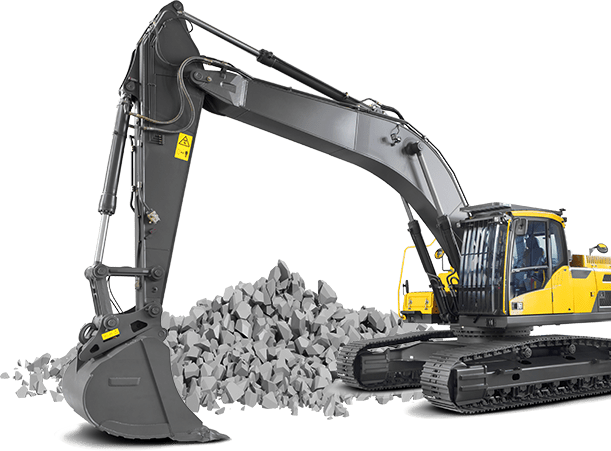 As well as offering top-quality demolition and earth moving services we also provide assistance for worksite clean-up and bin hire, meaning we can assist in any facet of your next demolition, landscaping or renovation job. 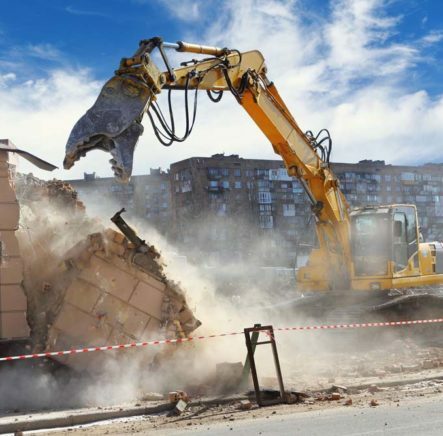 So, if you’re looking for a residential, commercial or industrial demolition service, Melbourne residents can’t go past the expert team at Green Demolishing. 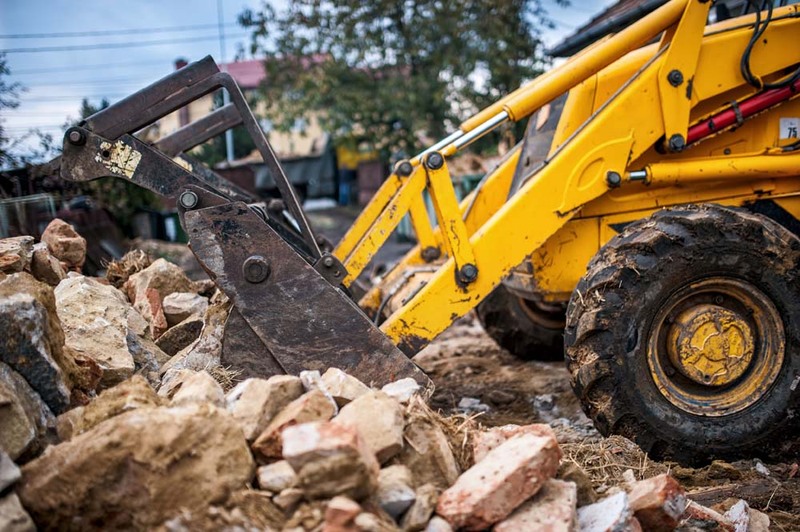 For the best service and project outcomes in commercial demolitions, Melbourne companies and businesses look to us at Green Demolishing, the industry professionals in environmentally friendly demolition contracts. No matter the size or scale of the job we have the experience and know-how to ensure that it is successful. We approach every job with the same passion, desire for an outstanding project outcome and attitude towards maintaining our history of unmatched customer service. We take the health and safety concerns of all our customers very seriously. 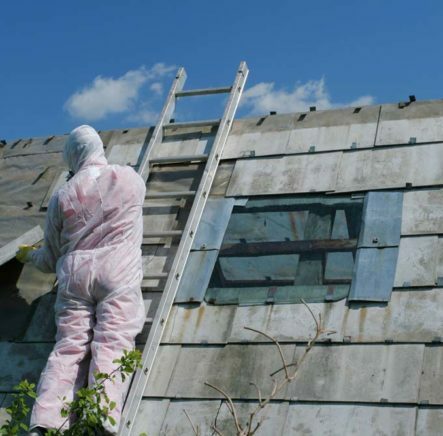 Unlike many other demolition contractors in Melbourne, the team at Green Demolishing will carefully remove and dispose of hazardous products or materials, such as asbestos. We’ll match any written quotation that you’ve been given for the job at hand and offer a guarantee for our service. Our team work hard to make sure our customers are left satisfied and that the job is done right. If you have a project coming up and need a top team of demolishers Melbourne business owners trust one name- Green Demolishing. If you’ve found yourself in need of a skilled industrial demolition contractor Melbourne companies can turn to the best of the best. 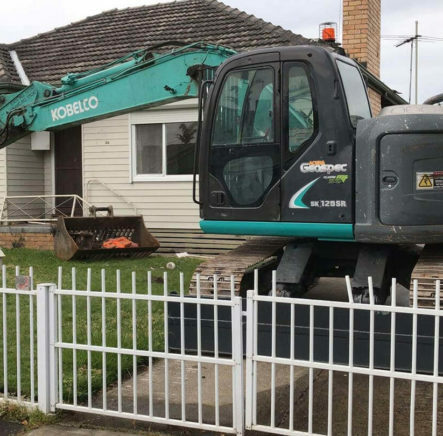 Green Demolishing is the name on every Melbournian’s lips when it comes to professionalism, customer satisfaction and unbeatable results for demolition projects. Our team are among the most experienced demolishers in Melbourne and have been setting the bar within the industry, in terms of performance reliability and outstanding customer care, for years. Those undertaking an industrial renovation or remodelling project can rest easy knowing that Green Demolishing will get the job done in a timely, safe and environmentally friendly manner. We don’t just offer our outstanding services to demolition contracts. 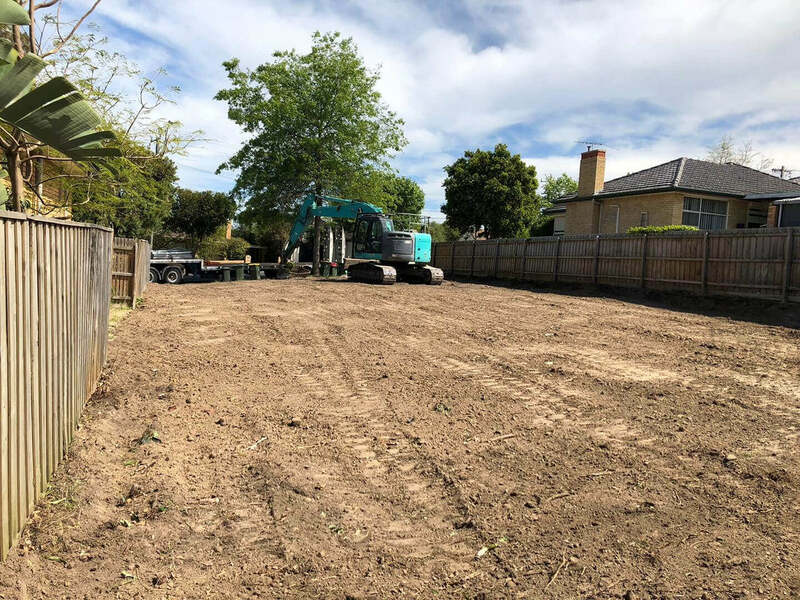 Green Demolishing can also assist with any earth moving or excavation needs you may have, as well as the removal of waste material from work or construction sites. 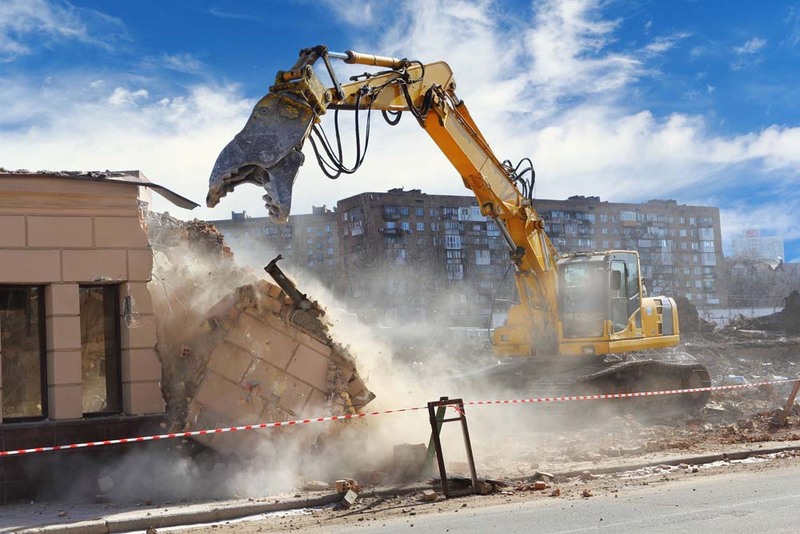 For the experts in industrial demolition Melbourne business owners and property managers can get in touch with Green Demolitions. After chatting to our staff for a few minutes any doubts or concerns you may have will be demolished. At Green Demolishing we know that experience counts. We know that you want the job to be done quickly and done well, by one of the go-to demolishing companies in Melbourne. Our team have decades of combined industry experience meaning they’re skilled enough to handle any job, with the passion and enthusiasm to match. Each one of our expert team members are known for their great attitude to the job. We are respectful, hardworking and considerate. We are thorough in our work and will leave your site clean and tidy so that building or the next stage of your project can begin straight away. 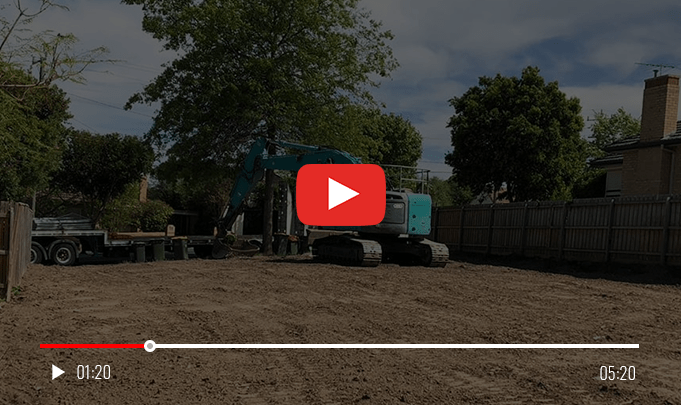 We’re so confident that our team will be the right fit for your upcoming demolition job that we guarantee our service for any project; from residential to industrial and large-scale demolitions to excavations. Working with our team is an investment in a quality and stress-free outcome. Other demolition companies only work for themselves, using unreliable machines and poorly trained contractors with a focus on financial gain rather than a satisfying job result. But we know that customers want more from demolition services in Melbourne. At Green Demolishing we’re different. Work with our team and you’ll see the difference that first-rate workmanship and professionalism can make. 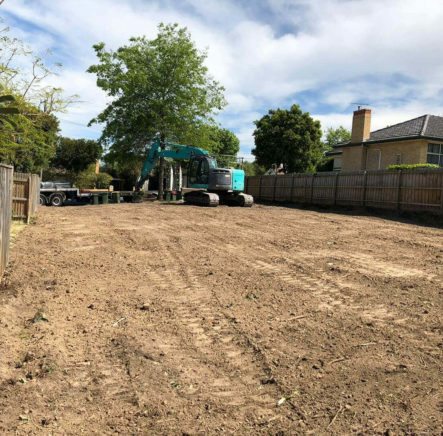 So when they want the job done right and performed by the most experienced demolition contractors, Melbourne landscapers, builders and homeowners go to the team at Green Demolishing. 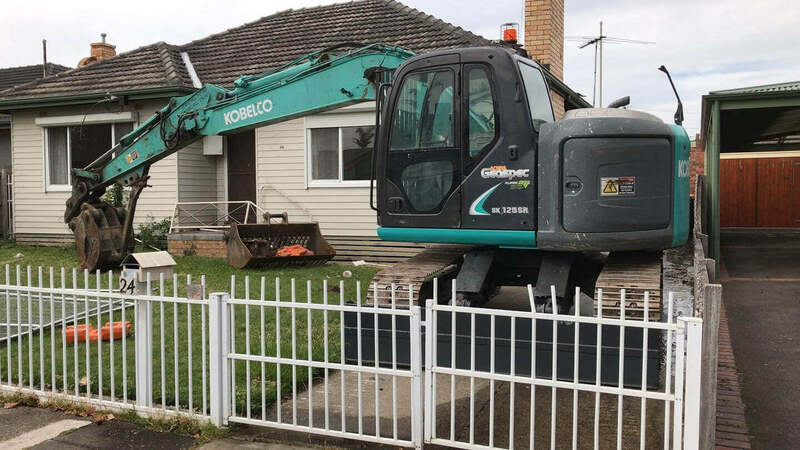 We have built a reputation as one of the most reliable demolishers in Melbourne, with every job completed in accordance with our high standards of performance and 5-star customer service. Our dedicated team has years of combined experience at the very top of the industry and are always looking for that next exciting project or challenge to tackle. We work hard to reduce the environmental impact that other demolition contractors in Victoria ignore, or assume comes hand in hand with the industry. We go the extra mile to minimise the impact we have on the space around us and our emissions output in every job. Nothing is more important to our customers than the health and safety of their families. Rest easy knowing that we will remove hazardous materials such as asbestos from your property in the right way. Not only that, we dispose of all waste in the most environmentally friendly way possible, meeting, and often exceeding, industry standards. 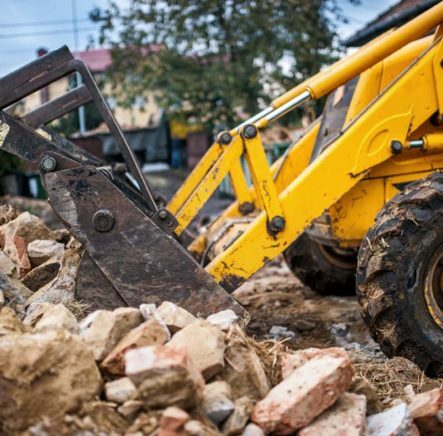 Whether you’re in the market for a large-scale demolition job in a residential or industrial area or excavation and site clean-up assistance, Green Demolishing are Melbourne’s environmentally friendly demolition specialists. 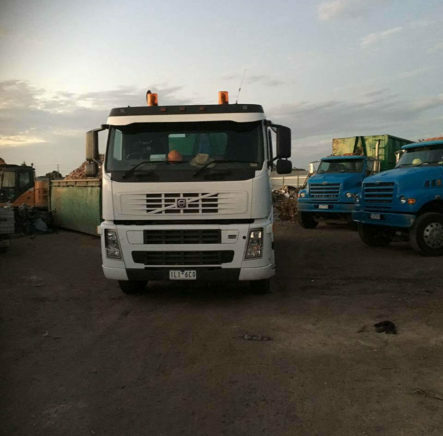 To speak with a team of industry professionals from one of the leading demolition companies in Melbourne you can call us on 03 9804 8597 or head to our website to fill out our online contact form and email us directly.